Hello guys, this is probably the multiple times I said “Hello” to all of you. 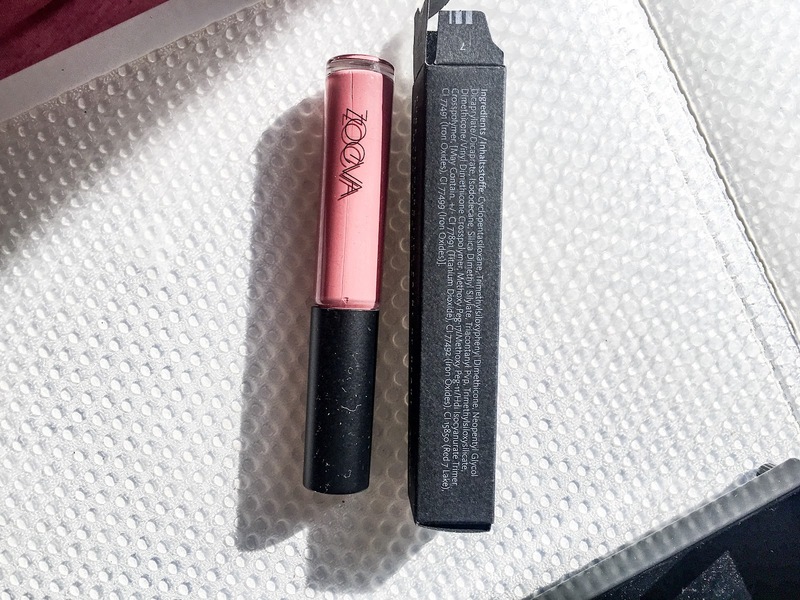 I recently purchased ZOEVA cosmetics product that is not makeup tools but MAKEUP, if you know what I mean, and yes, I purchased this pure lips velour. if you happened to oversee my Instagram stories from last 2 weeks ago. The ZOEVA brand is popular with their brushes, the color for the brushes is really attractive and so many people taking pictures of the brushes. The brush is really soft and easy to use, I do have one. I love the brush for eyeshadow and for contour but the eyeshadow brush of ABH makeup by MARIO palette is way better in quality. I do love the applicator, however, I don’t like the smell. when I open the lid of the lips velour, I can smell some kind of chemical and it’s quite strong but sooner afterwards, the smell is gone but yet still I don’t like because when I drink my favorite green tea or plain water, I can feel that my lips are drying up, it similar feeling when I use my ColourPop, but when I apply it at first, it feels like NYX lingeries wearable feeling. This is matte finishing lip makeup. 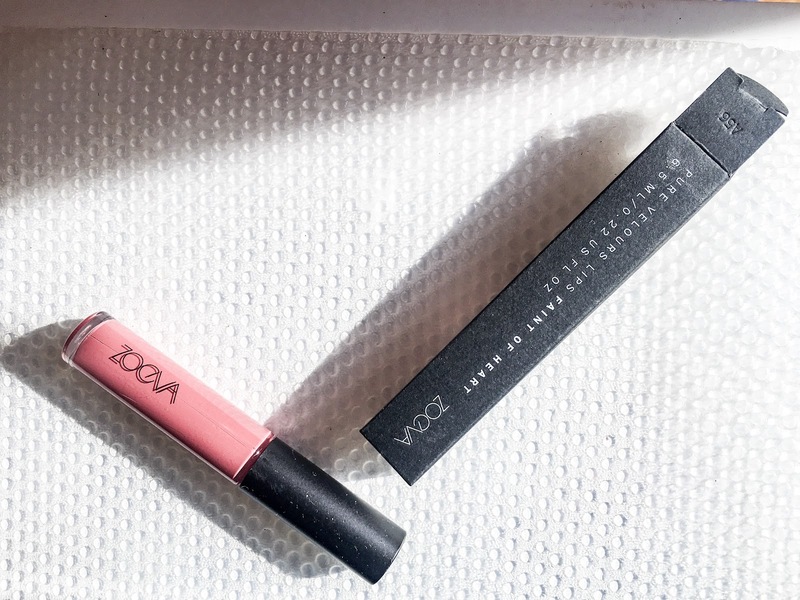 Soft as velvet, the ultra-creamy ZOEVA Pure Velours Lips glides on the lips smoothly, exuding a sophisticated attitude. 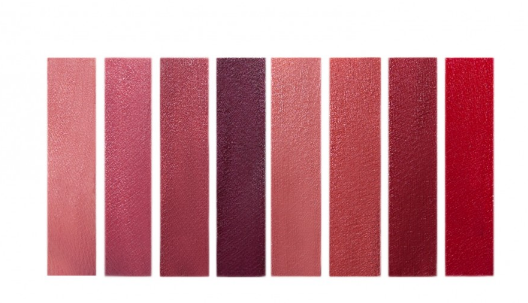 Combining intense color with a long-lasting formula that sets to a matte finish, the velvety, ultra-matte liquid lipstick delivers supple and full lips in deep violet. The lipstick formulation is vegan, enriched with vitamin E and is 100% free of parabens, mineral oils, perfume, and phthalates. Made in Italy. 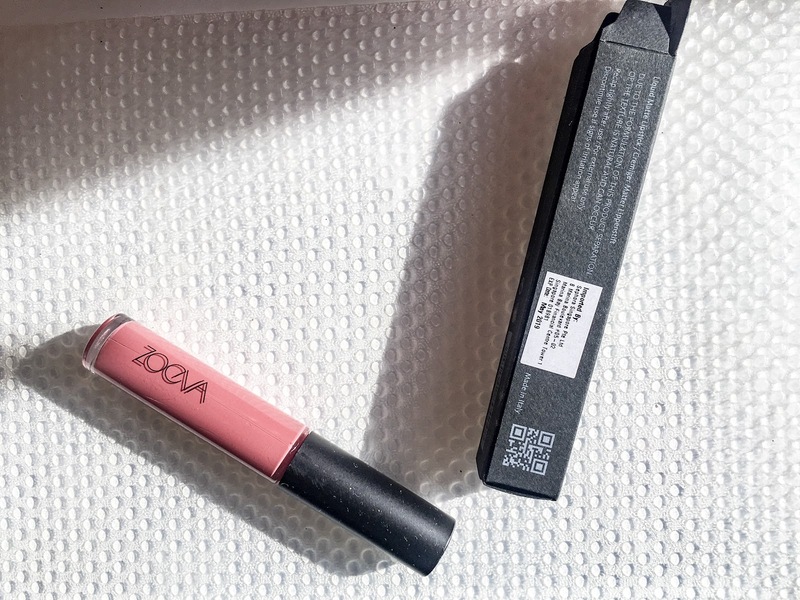 The specially shaped applicator of the ZOEVA Pure Velour Lips enables an easy and precise application, it’s a tulip shaped applicator as you can see on above picture. For a perfect result, outline the lip contour with the tip of the applicator first and fill in the entire lip afterward. Cyclopentasiloxane, Trimethylsiloxyphenyl Dimethicone, Neopentyl Glycol Dicaprylate/Dicaprate, Isododecane, Silica Dimethyl Silylate, Triacontanyl Pvp, Trimethylsiloxysilicate, Dimethicone/Vinyl Dimethicone Crosspolymer, Methoxy Peg-17/Methoxy Peg-11/Hdi Isocyanurate Trimer Crosspolymer. [May Contain. +/- CI 77891 (Titanium Dioxide), CI 77492 (Iron Oxides), CI 15850 (Red 7 Lake), CI 77491 (Iron Oxides), CI 77499 (Iron Oxides)]. Contain ingredients that are less safe to lip skin and could potentially cause a skin reaction such as allergic. stop the usage if you feel your lips are dry and bleed a little. SGD 21.00/6.5 ml = SGD 3.23 – this makes the lip makeup quite expensive, in my opinion. 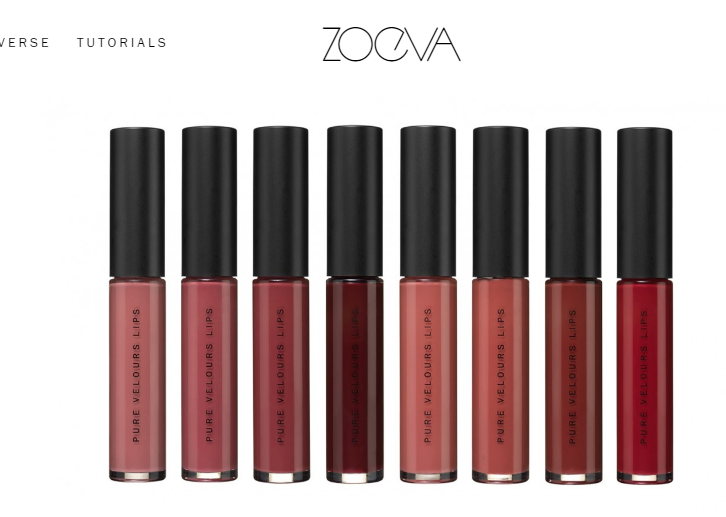 Have you tried Zoeva Lip stain? Spill your tea in the comment!